Will you be my Valentine? Whether it’s your girlfriend, your boyfriend, your mom, or your BFF, everyone needs a little love on Valentine’s Day. Here are some heartfelt gifts to consider from The Shops at Columbus Circle. Whatever you do, don’t forget to SWAK (seal it with a kiss). 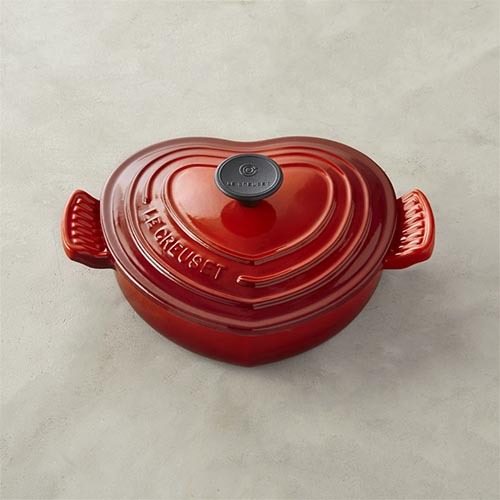 For someone who really loves to cook, the heart-shaped Le Creuset Dutch oven ($149.95) in bright red from Williams-Sonoma will make their heart go pitter pat. Fried egg in the shape of a heart? Yes, please. 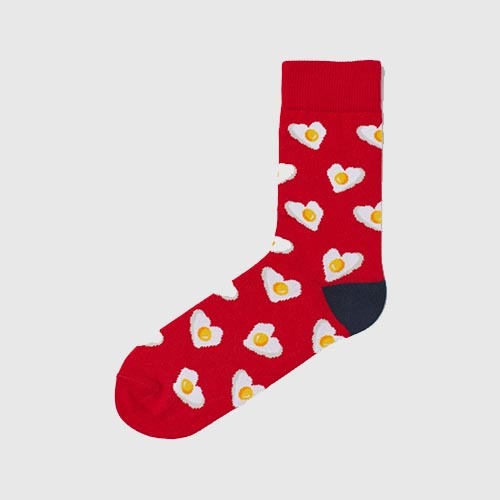 These zany socks ($3.99) from H&M will put a smile on their face and a spring in their step this Valentine’s Day. 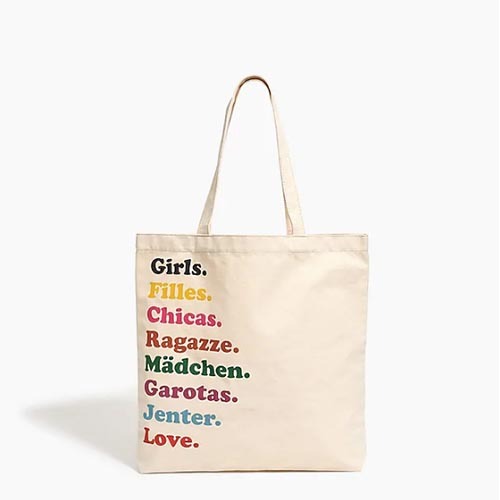 Ladies of all ages will love this H&M tote bag ($15), which is all about girl power. It’s part of a collaboration with Girls Inc., working to empower women around the globe. Your bestie deserves to sparkle this Valentine’s Day. 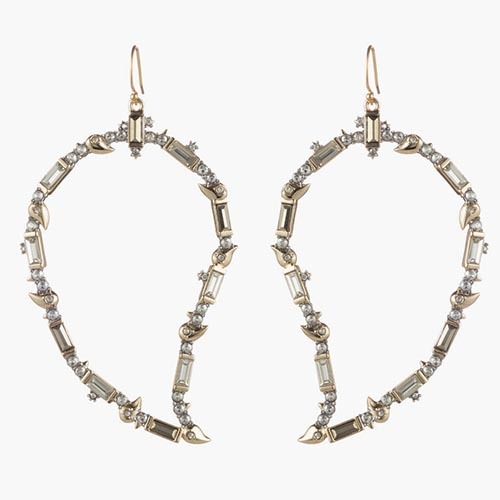 Gift her a pair of Crystal Baguette Paisley Wire Earrings ($195) from Alexis Bittar, and her ears will be buzzing. 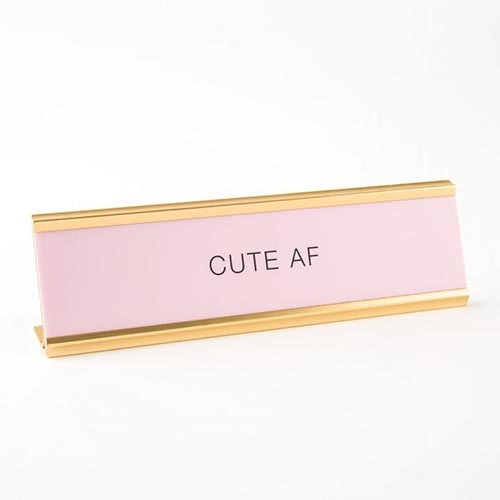 Show your office mate how much you admire them with this cheeky desk plate ($19.95) from Papyrus. With its “Cute AF” message, it will definitely brighten up any dreary day. You can never go wrong with a pair of boxer briefs on Valentine’s. 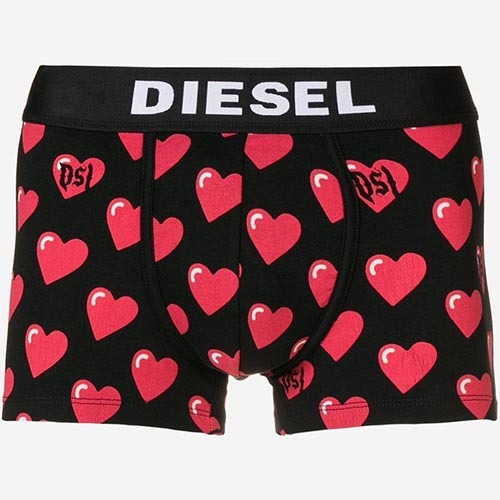 This sleek, special-edition pair ($28) from Diesel has its hearts in all the right places. 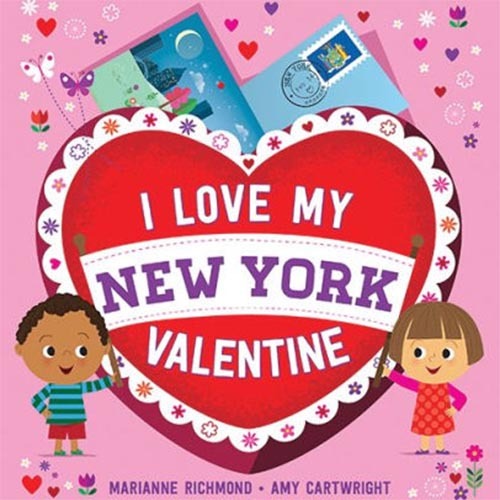 Kids and kids at heart will adore “I Love My New York Valentine” ($8.99; $5.24 for Prime Members) from Amazon Books , which uses the Big Apple as a metaphor for love. Want to give an experience instead of a gift? 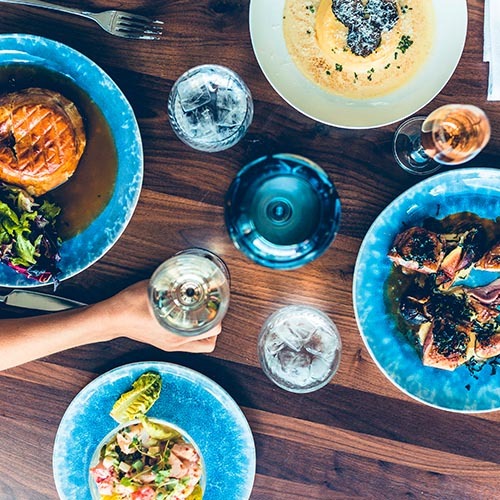 Take your sweetie to Bluebird London, which is serving up a Valentine’s menu ($125 for four-courses) that’s full of passion.